When patients visit our Boulder dentistry, they receive the best care possible from our team at Valmont Dental. That’s because healthy teeth and gums not only helps our patients enjoy a great looking smile and the ability to eat and drink like normal, but a growing amount of research has found significant connections that link our oral health with our overall health. In recent years, studies have found a significant connection between common oral health problem like tooth decay and gum disease and a number of chronic health conditions that include stroke, diabetes, Alzheimer’s and cancer. Not only has poor oral health been shown to increase our risk for these types of conditions, but the opposite also seems to be proving true: by taking care of our oral health, we can also lower our risk for certain types of disease. Now a new study suggests that by brushing at least two minutes twice a day, you can lower the risk for developing cardiovascular disease. While earlier research has found a potential link between heart disease and gum disease, this new research shows the potential taking our oral health seriously has for improving our health as a whole. The results of the study were recently presented at the American Heart Associations’ Scientific Sessions meeting in Chicago. As part of their study, researchers asked 682 participants to detail their tooth brushing habits. After making a few adjustments to account for a variety of different factors, researchers discovered that participants who reported brushing less than twice a day for less than two minutes where three-times more likely to develop heart disease, when compared to those who reported brushing twice a day for at least two minutes. Researchers involved in the study stated that their findings suggest “poor oral health, based on daily teeth brushing behavior is linked to an increased risk of heart disease.” While researchers cannot directly link the time an individual spends brushing to their risk for heart disease, the study does suggest that by improving the current state of their oral health, participants could also reduce their risk for heart disease. This latest study comes just a month after the release of another study published in the journal Hypertension that found gum disease appears to make it more difficult for patients with hypertension to successfully control their blood pressure, even when using medication. While research has continuously found new links between our oral and overall health, the study published in Hypertension is one of the first to find that gum disease may interfere with the effectiveness of certain prescription medications. More research is planned to delve further into this mouth/body connection. As the research continues to show how our oral health can impact our bodies, it’s become clear that preventative dental care is vitally important. While brushing and flossing rank as the two most important habits you can practice at home, they work best when combined with regular visits to see the team at our Boulder dentistry. 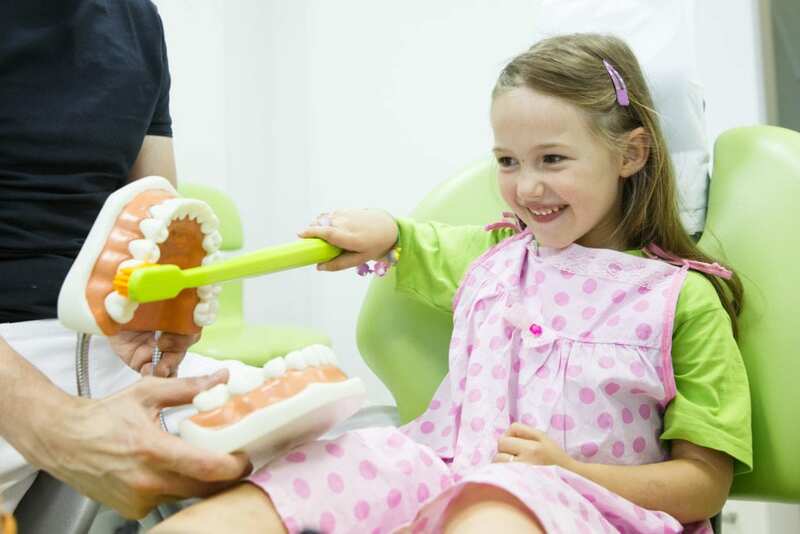 Regular exams allow Dr. Miller to spot the early signs of tooth decay and gum disease while still easily treatable. Frequent cleanings provide an opportunity for our gentle dental hygienists to remove plaque deposits from the surface of your teeth and along the gum line before the harmful bacteria causes the inflammation most responsible for gum disease. Ignoring your oral health by failing to floss or not scheduling regular dental care is no longer an option for patients that want to enjoy the best health possible. Take charge of your oral and overall health by scheduling your next appointment with our team at Valmont Dental Boulder today.